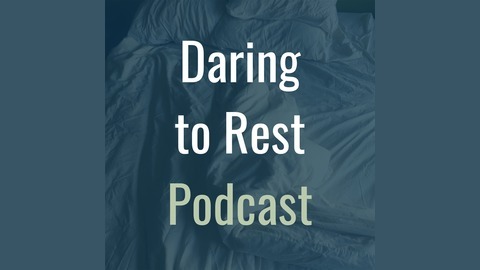 Lie down, lean back or listen-on-the go to powerful and deeply personal discussions on how women can feel well-rested and operate more from their full power. 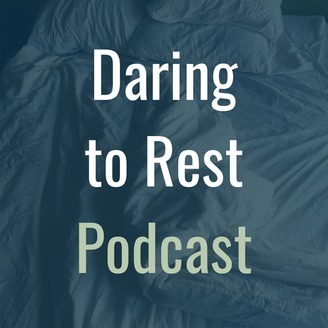 Karen Brody is your host and the author of Daring to Rest: Reclaim Your Power with Yoga Nidra Rest Meditation. This podcast is real talk on women’s health, wisdom and empowerment. You’ll also learn a lot about what rest really is and yoga nidra, a transformational sleep-based meditation technique that feels like the most supreme relaxation imaginable. Today, Kate joins me to share her definition of doing less, explaining how we can achieve more meaningful results by tuning into the natural rhythms already happening in our bodies. She addresses how the world is designed around the 24-hour hormonal cycle of men and offers insight on applying the phases of the moon, the seasons or your body’s cycle to a given project by way of the Upward Cycle of Success. Kate also discusses the Egg Wisdom metaphor for feminine energy and the value in growing your receiving muscle. Listen in for Kate’s advice on applying the 80/20 Rule in your life and learn how to be your best self—by doing less!